Today Saturday 4th FEB #fighters from across Europe will go head-to-Head not in the ring but first on the scales. 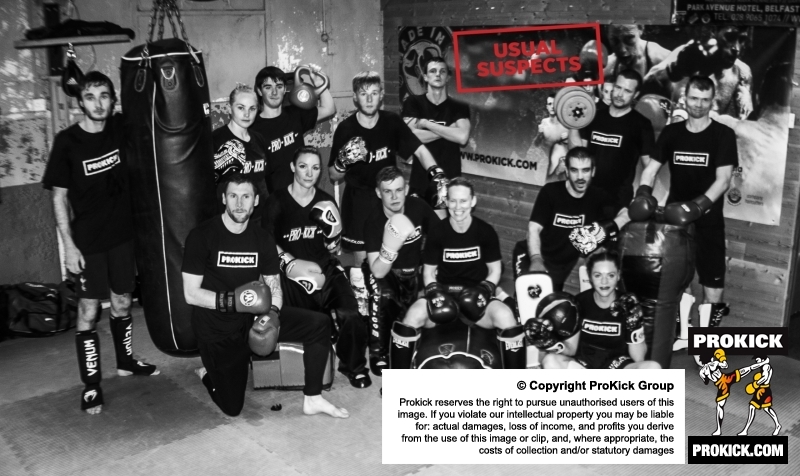 #kickboxing #International stars will meet at the Strangford Arms Hotel at an event staged by #BillyMurray & the #ProKickGym. #Fighters will hit the scales first to make weight at the official weigh-ins as they will take place at 5:00pm Saturday 4th FEB in the McMillan Suite at the Strangford Arms Hotel. Then on Sunday FEB 5th at the Queens Hall - #experienced and novice fighters will go through the ropes in a #kickboxing #International event under the WKN.